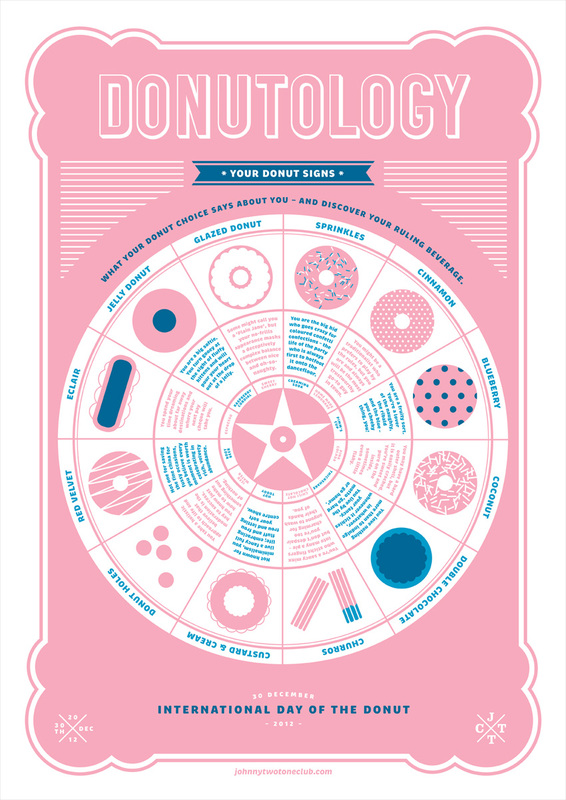 With the cronut craze sweeping the web it's easy to forget just how much we used to love regular donuts - let us not forget their great variety and the fact that each one of our donut choices says something about our personality. At least it does if you take any notice of this inforgraphic from The Johnny Two Tone Club. They've set out to define many personalities through their choice of donut. Sprinkles means you're still a big kid - always go for the jelly filling? It means you're a bit of a softie. It's good fun to play around with, take a look for yourself.